Oh my God, this is beautiful! Just look and appreciate at this divine piece of art that Nintendo commissioned somebody to make. 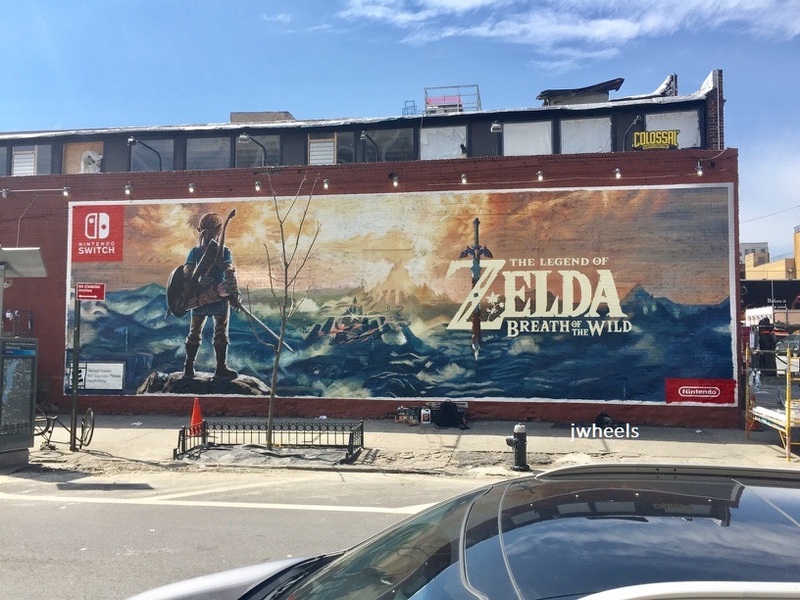 It encourages people to purchase The Legend of Zelda: Breath of the Wild on the Nintendo Switch of course, but the time and dedication it had to take to make this must of been tremendous. The piece can be spotted in the streets of Brooklyn, New York. 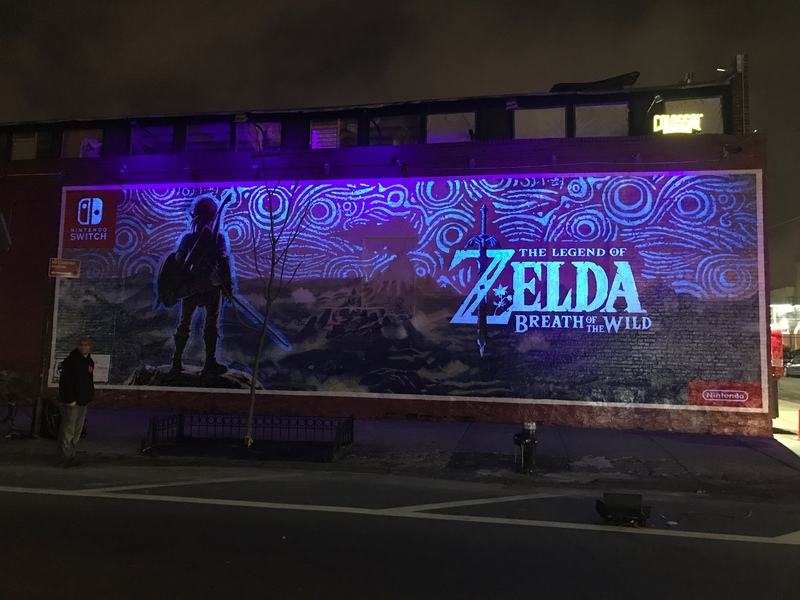 Even better… the mural lights up in the dark and makes this piece of art even better! Not too shabby Nintendo, not too shabby.